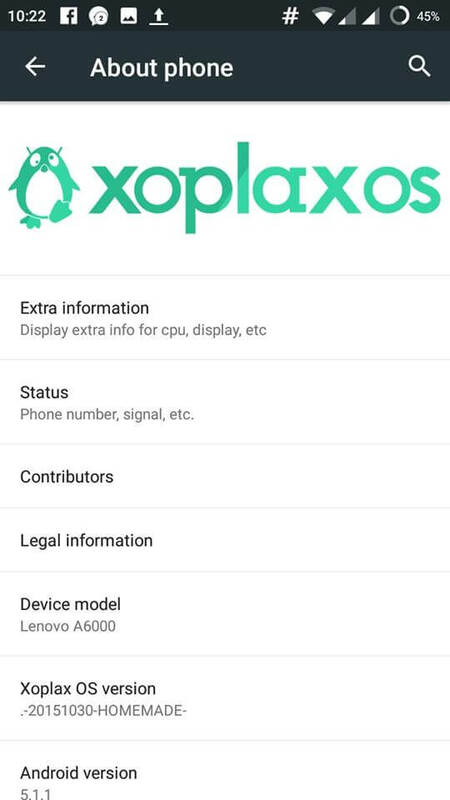 Xoplax custom ROM is a pure and simple Android operating system based on CyanogenMod 12.1. 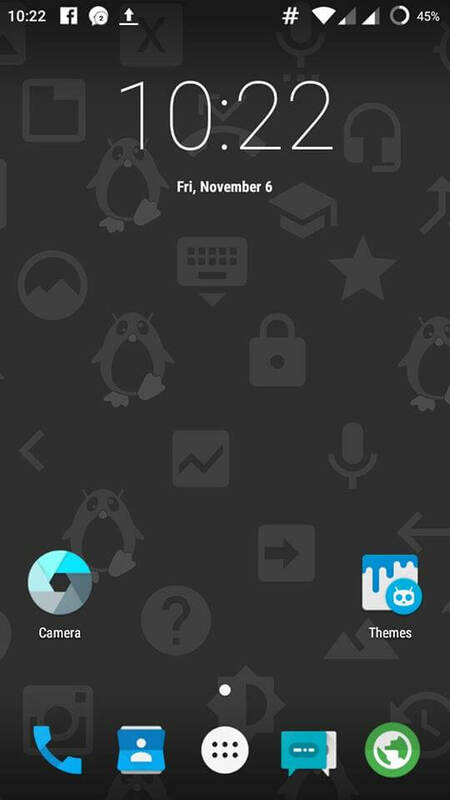 This custom ROM comprises a theme engine from CyanogenMod, optimized performance, it even consists a custom kernel with the modern user interface and best experience. 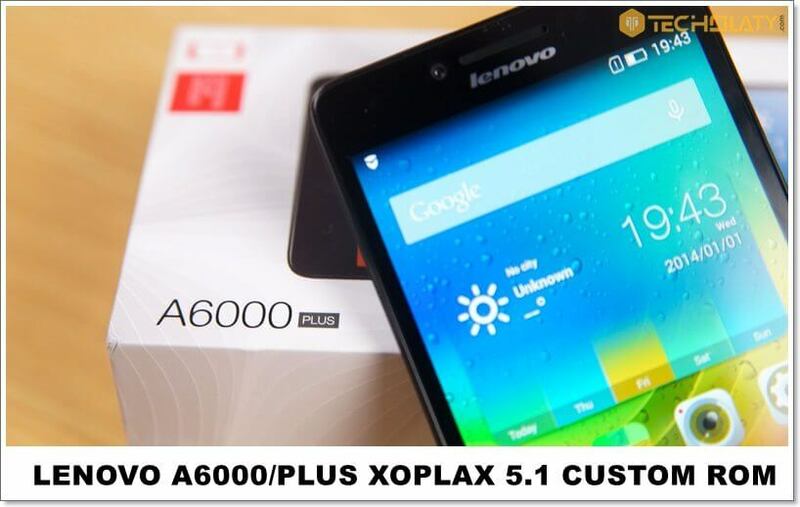 Download and install Xoplax custom ROM for Lenovo A6000 and Plus which is based on 64 bit CPU architecture running on android lollipop 5.1.1.
using this for 3days, u need 64 bit gapps otherwise it doesnt work . Can I install twrp recovery without root?? Can i install twrp recover without installing CDROM on PC? Can I install this directly from mokee5.1 rom? 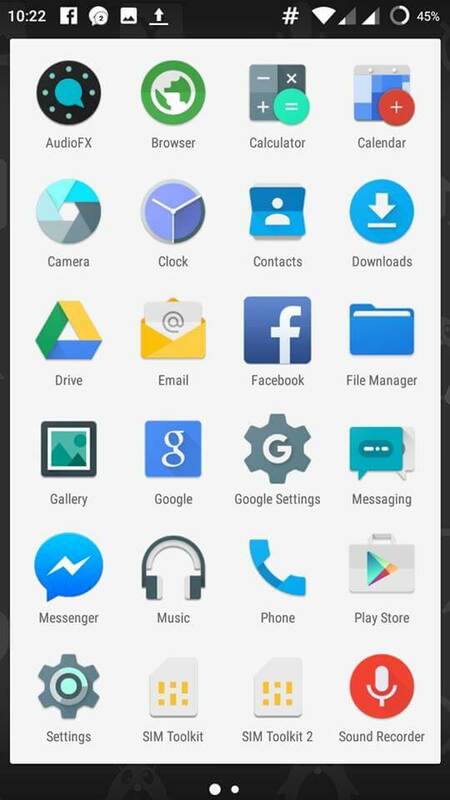 Or do I have to go back to stock lollipop? 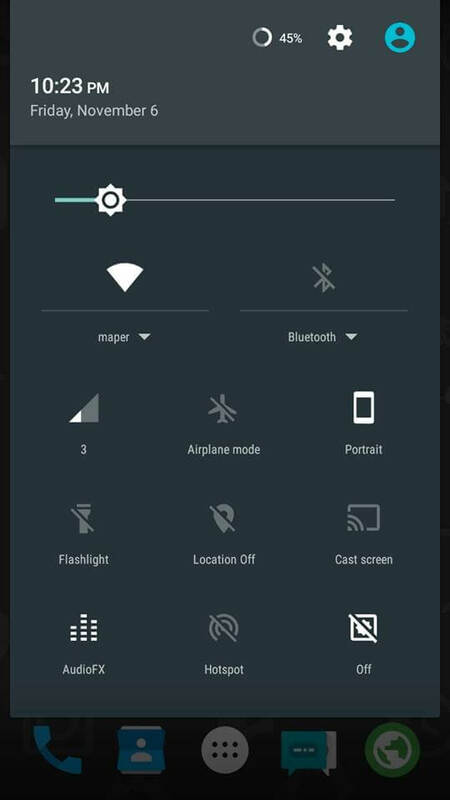 is the gapps couldn’t flash? Hello techolite i am anew user can i use the rom for daily use?? is it a safe rom? FM radio not exist? what is the solution? Hi. Is it multi language ROM? Couldn’t flash gapps..it said that it was incompatible with a 64 bit os..tried another version of gapps.. that failed too.. any help? you need a 64bit gapps. You can find one on XDA. select the pico gapps. Is there any remedy to remove noise from the cam? how was the camera quality?? Good Rom. Its stable..Temperature does not rise above 33C even after playing games. xposed framework has to installed by flashing the SDK available on XDA. However, cannot move apps to SD..
No problem faced after flashing pico gapps. boot loop when i installed full gapps. The only thing which is bothering me on this rom is its sluggish performance during navigation and scrolling. Sensors and camera working fine. Battery backup test in progress and will update in a while.